This is an update to a post done a few months ago featuring Lake Forest. Lake Forest is a mix of homes and living styles that will appeal to most. Offering some of Huntsville's most outstanding and finest upscale homes for sale. Lake Forest sits on 700 plus acres. 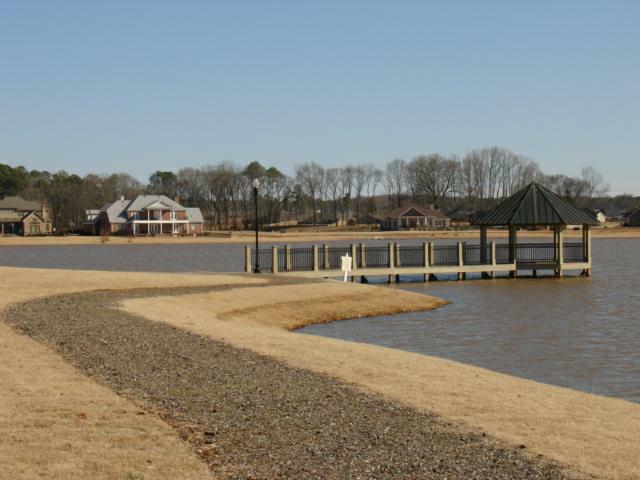 At the center of activity is the lake, clubhouse, fitness center, pool and tennis courts. There are several neighborhoods that comprise this wonderful community offering home styles ranging from patio, garden homes and craftsman to traditional custom built, and southern style plantation homes. 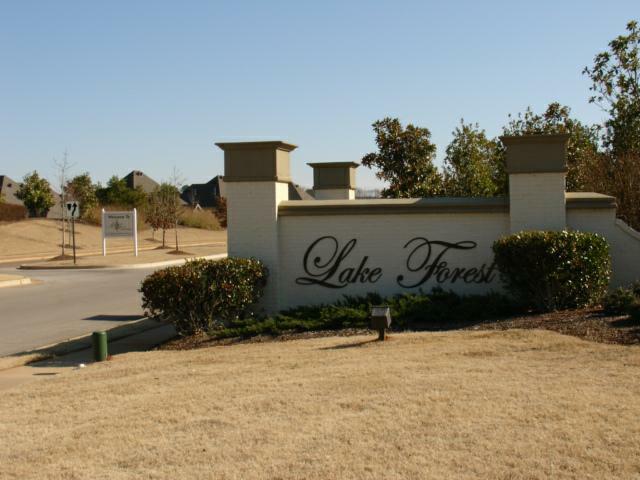 Ranging in price from $219,900 to $698,500 for currently available existing and new home construction, Lake Forest has something for everyone. Homes for sale in Lake Forest for the last 3 months have sold at a brisk pace with over 10 homes sold within 0.3% of list from $168,000 to $401,900. Living in Madison and Huntsville Alabama the commute to work is a concern to all especially for those associated with BRAC, NASA, NASA contractors and the many high tech companies that support them. Redstone Arsenal is a particularly easy commute just minutes away. What is a bit of a standing joke is that you can go anywhere in Madison or Huntsville and be at your destination in twenty-five minutes. It has always been a little surprising to me that this is a fairly accurate time frame...unless of course you are trying to get to the same place everyone else is during rush hour. Madison and Huntsville Alabama are experiencing stronger than average growth because of the economy here, lower housing costs, taxes and high employment. The city is doing everything it can to accommodate the rapid growth.